Oftentimes, children with behavioral disabilities and/or autism spectrum disorder (ASD) have difficult engaging socially with their peers. This is something that our therapists are uniquely trained to address. However, there are also a number of ways that you can improve these skills at home. One of the best ways to improve social skills is to plan play dates with other children. This is a natural way to practice social skills and can build confidence in your child’s interactions with others. This should start with one-on-one play dates, and progress to larger groups of children as your child’s skills improve. In addition, children should share similar interests to increase your child’s comfort level. Rotating between the same few children is also a good idea, as both parties will become comfortable with each other as play dates progress. When practicing these skills, it is best to start with only one, and then add others progressively as your child learns each skill. Practicing with family members is also encouraged. A fun way to do this is to have parents and/or siblings wear name tags showing that they are CHILD’S NAME and the other wear a name tag that shows they are PEER’S NAME. Then model the skills you are trying to teach. Have your child then wear his own name and practice. Praise appropriate variations of the skills you are trying to teach. 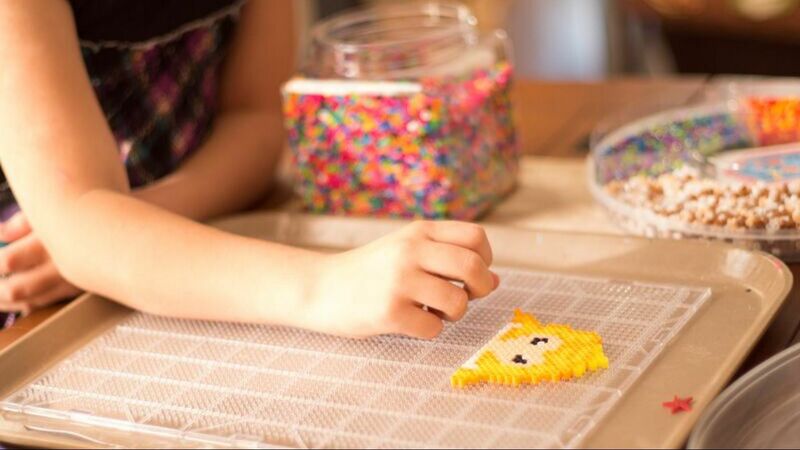 Before the play date, remind your child of what you practiced, and plan ahead! 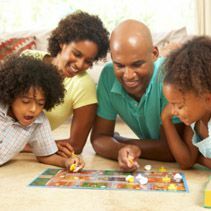 If the play date is at your home, make sure there are enough activities to fill the entire time the peer is there. Some good activities that facilitate social skills are baking or cooking, playing board games, arts and crafts, hide and seek, tag or building a fort. And remember, while improving social skills is the purpose of the play date, it is even better if the children have fun!